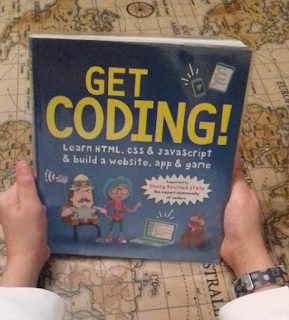 We picked up this interesting coding book at the library last week and DS11 couldn't wait to try it out. Check it out here for only £6.29! He's always taken an interest in computing and completed many online sessions of the hour of code through various websites and using programs such as Scratch and Python. Whilst DS6 is just starting his 'drag drop box' adventure through coding, DS11 wants to move on from this stage and make his own app and website etc. This book has come just at the right time! It has been written for kids by kids and is supported by The Young Rewired State - the expert community of coders. DS11 first went through the introduction and learnt the main key code skills. The simple language and layout, in the form of step-by-step instructions, made it easy enough for him to work through himself, with little input from myself. This gave him a firm foundation of coding skills that he will need for each mission of the book. 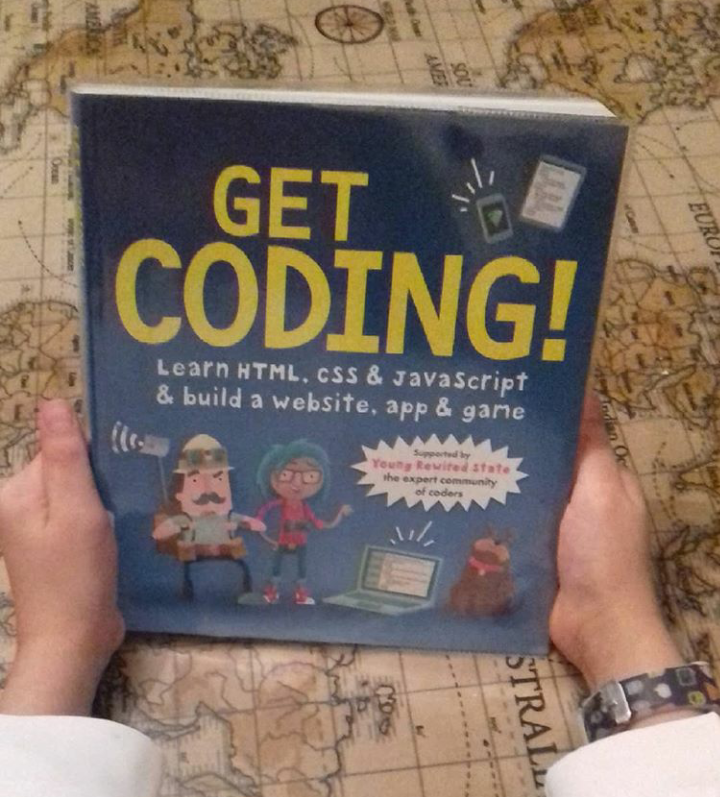 I'm sure this fun guide is going to give him some beneficial new knowledge of coding and enable him to code his own future projects. The book is then broken down into 6 missions.